One of the best core workouts around, Stand Up Paddle Boarding is quickly becoming the next big thing. It’s also a very easy sport. The best place to learn how to Paddle Board in this area is on flat water. 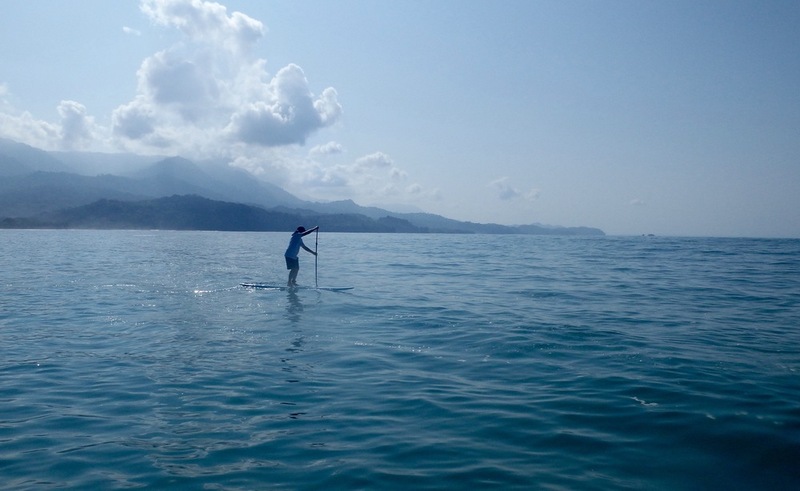 We offer you two options of flat water places. 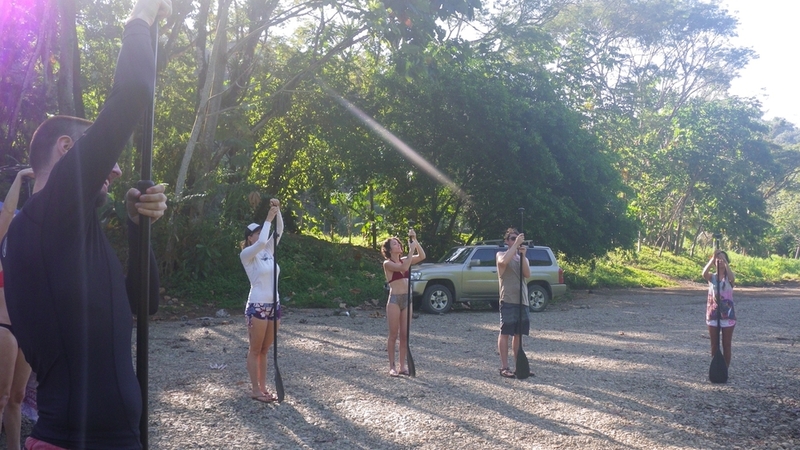 You have the option to take your lesson in the rio Baru or to the Mangroves. 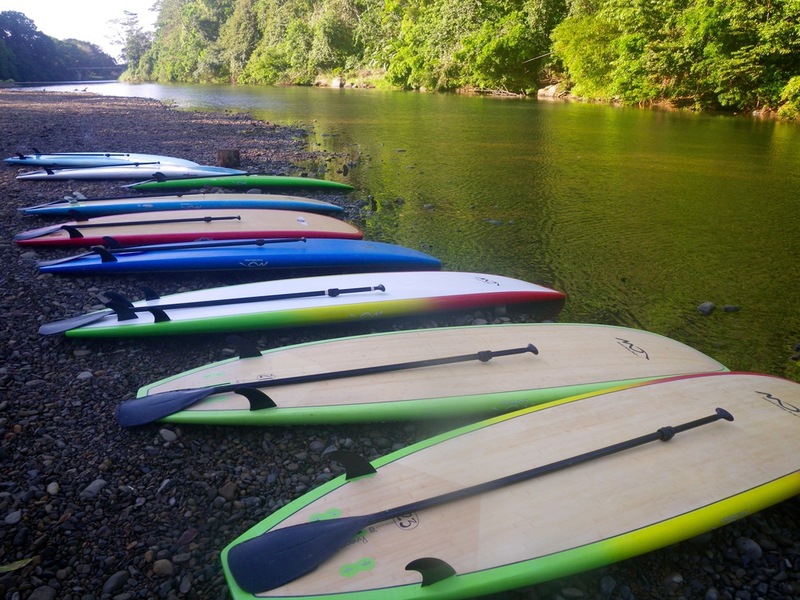 What we do is give you a lesson on technique, teach you about the sport, get you comfortable on the board and then give you a whole tour (your choice of the rio Baru or Mangroves). As you enjoy the surrounding beauty, you will become comfortable on the Paddle Board, leaving you ready to try other paddle destinations.